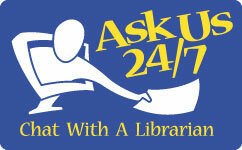 The SU Libraries value your feedback, which helps us understand your needs and improve our services. Have something to share? Tell us.